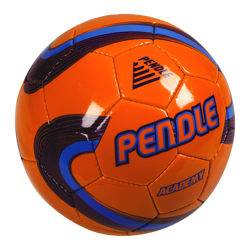 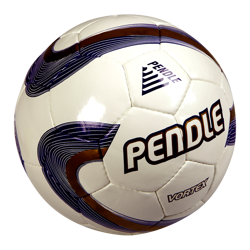 We're always offering great value for money at Pendle but you can grab yourself an extra bargain on our selection of clearance footballs. 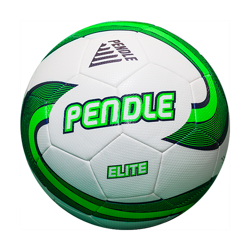 There are a range of sizes, colours, and designs still available so there is bound to be something to suit your needs, but you need to be quick to score these bargains as they will sell out quickly. All of our balls are built to the highest quality standards and have been tested by industry specialists. 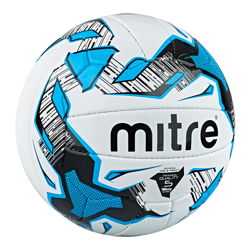 These are footballs that you can trust at prices you can’t ignore.